Any office environment requiring speed and productivity. 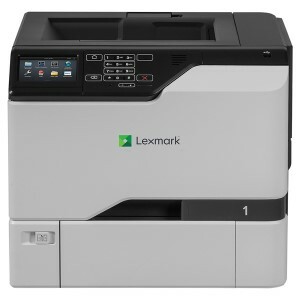 Great for any Business who want to produce crisp professional prints. Suitable for any busy small – medium workgroup. Perfect for any Company where high quality document handling is essential. It will enhance productivity in your Business. 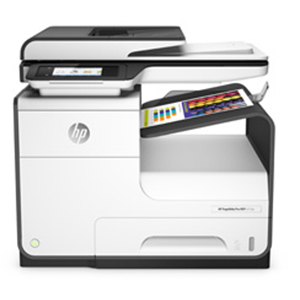 Allows you to print from mobile devices to offer flexibility for your staff. Ships with free 4 year on-site warranty. Easy user friendly set up. All Print Manufacturers base their toner page life on a 5% page coverage. General office Printing is usually around 20% page coverage, but will be significantly more if you are producing documents with high quality output.